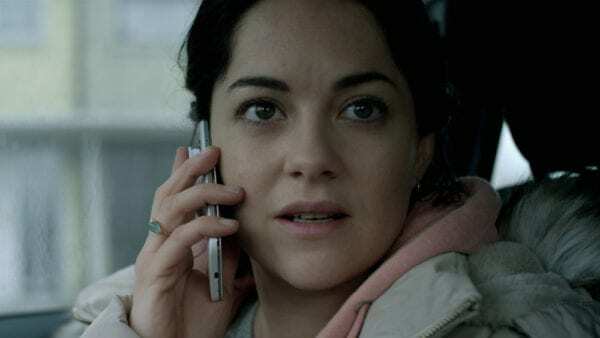 Starring Sarah Greene, Moe Dunford, Ellie O’Halloran, Ruby Dunne, Darragh Mckenzie and Molly McCann. A desperate family in Dublin, evicted from their rental property so the landlord can sell it, hop between council-funded hotel stays to keep themselves off the streets. The sad reality of the precarious modern economy, and particularly the rental property market, means that a lot of us are just a few bad strokes of luck away from being homeless. 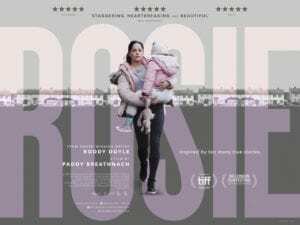 Whether it’s a job falling by the wayside or a landlord determined to sell up at short notice, we’re not as far away from the characters in Rosie as we would like to think. It’s that knowledge that gives this powerful little drama its punch, which lands squarely on the heartstrings. 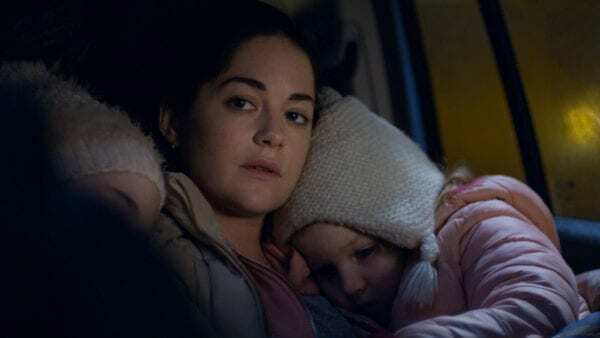 Sarah Greene is the title character, whom we meet in a people carrier with her four children. She has a list of phone numbers in front of her and is calling them one after another. Those numbers are Dublin hotels and she is calling in the hope that these establishments might have a room for her family overnight, with the council’s emergency accommodation scheme footing the bill. 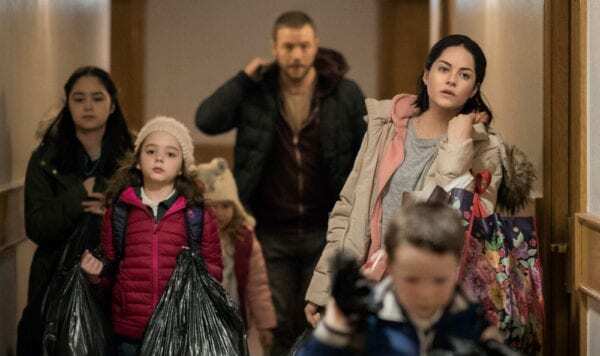 By the time her partner John Paul (Moe Dunford) arrives after work, she is still struggling to find a home for the kids and the bin bags of belongings in the boot of the car. This is very much their daily reality. 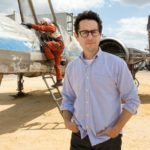 From a plot point of view, Rosie is a rather sparse film. Director Paddy Breathnach, working from a script by The Commitments writer Roddy Doyle, clings tightly to his protagonist. Often, the action is showcased via a ground-level handheld camera that seems to be positioned just behind Rosie’s shoulder, creating a sense of urgency and desperation while plunging the audience completely into her world. There’s a bracing naturalism to the film that keeps the story moving, even as much of the running time is devoted to Greene’s polite, endlessly upbeat phone calls. 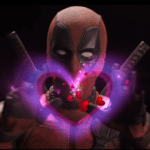 Considering the desperation of their situation, Rosie’s unerring desire to maintain a positive front for her children – “we’re not homeless, just lost” – is laudable. Greene’s performance communicates this perfectly, hiding her frequently erupting tears from the kids and going about her business, despite the fact she’s endlessly being knocked down by circumstance. Doyle’s script is paced with real sensitivity, ratcheting up the tension and sense of an existence unravelling over the course of the lean, sub-90-minute running time. Subplots about John Paul’s difficulties with employment and Rosie’s fractured relationship with her own family are utilised often enough that they add texture to the story, but Doyle and Breathnach never overwhelm the central narrative by feeling the need to explain every inch of these threads. Instead, there is room given to very human, authentic moments involving the family that occasionally leaven the bleakness. But Rosie never soft pedals on that emotion. Greene has a striking physical resemblance to Hayley Squires – breakout star of I, Daniel Blake – but that comparison does not diminish Greene at all. She’s every bit as committed and heart-breaking as Squires, crafting a movie that boasts as much emotional warmth as it does savage turmoil. When it chooses to land its blows, it lands them hard.